Flipkart Ventures In The Insurance Sector Alliance With Bajaj Allianz: Big Billion Day is going to be launched from October 10 on Flipkart, the online shopping website. During this festival sale, the company will also provide insurance with huge discounts to entice customers. Explain that these sales will last from October 10 to October 14. In which customers will get the benefit of a discount on mobile from October 11. In fact, Flipkart said on Sunday that after getting the license of a corporate agent, he is entering the insurance sector. Flipkart has issued a statement and said that Flipkart has launched it with Bajaj Allianz General Insurance. Through this, the company will run a protection program for mobile phones sold on its platform. Bajaj Allianz's insurance offer will start with Big Billion Days at Flipkart. Under which customers will be offered repairs to insured phones or cash in cash, free pick-up and drop. Ravi Garikipati, senior vice president of Flipkart and FineTech, that the customer is moving forward on the first policy, and this step has been taken in view of the leading position in this field. Making insurance products available in partnership with Bajaj Allianz will be part of the After-sales service for our phones. From buying insurance to claims, the process will fully integrate with our online platform. 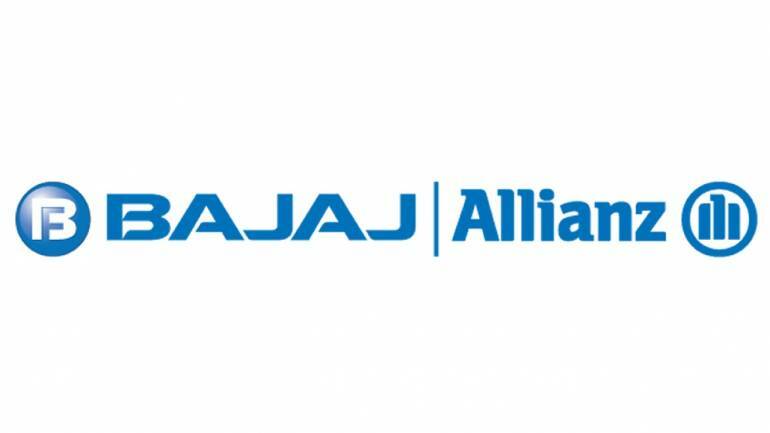 At the same time, Bajaj Allianz's MD and CEO Tapan Singhal said that the two companies are starting a complimentary mobile protection plan. This will benefit millions of customers. Based on the estimation, about 40 percent of mobile phone users in India have smartphones. Most of them are the main concern of the customers, the phone screen is damaged or the phone is stolen. It was also conveyed that the insurance on the Flipkart platform will be valid for 1 year. It will cover up on the Insured Phone with Accidental Cover, Screen and Liquid Damage to the Phone Theft. Customers can buy this CMP plan at the initial price of 99 rupees at the time of purchase of a mobile phone. After providing the necessary information to the company, the policy will also be activated from the delivery date of the product. Customers can use the Flipkart app, email or phone call for an insurance claim. They will have the option to repair the phone or get paid in the cash. Cash will be deposited in a registered bank account or any other account in their Flipkart.